The Croydon choir was linked to the Fairfield Hall's fiftieth birthday celebration in a Croydon Advertiser report which also mentions choir bass member Peter Gillman. Peter and his wife Leni were married at the Croydon register office on the same day that the Fairfield Halls opened - 2 November 1962. They were invited as official guests of the Fairfield Halls to the fiftieth anniversary concert on 2 November 2012, as reported in the Advertiser. The Advertiser noted that as a member of the Croydon Male Voice Choir, Peter had sung at the Halls on several occasions. The report also covered Peter and Leni's 50 years of marriage, telling how the couple met while members of the Croydon Campaign for Nuclear Disarmament - and had courted in the Black Cat Cafe in Whitehorse Road. 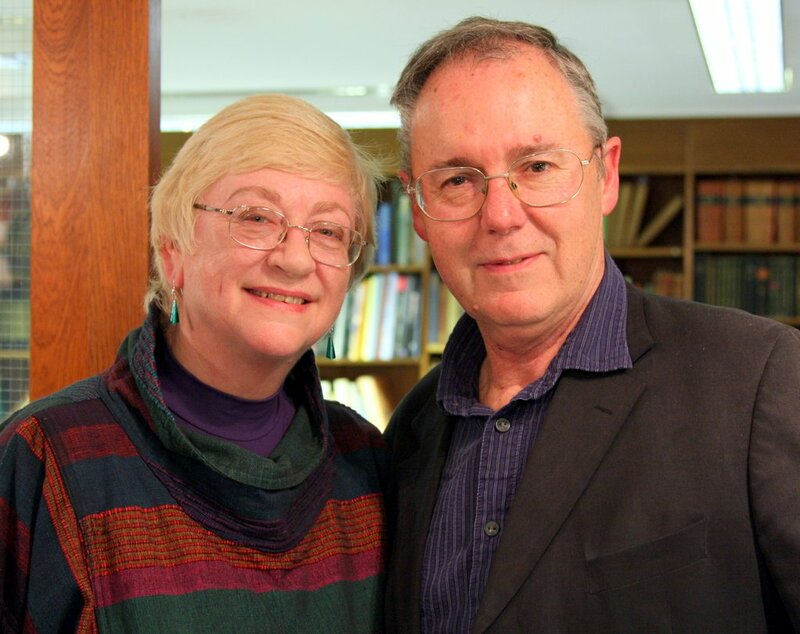 Peter and Leni enjoyed the concert, which included an affecting performance of Bruch's Violin Concerto. 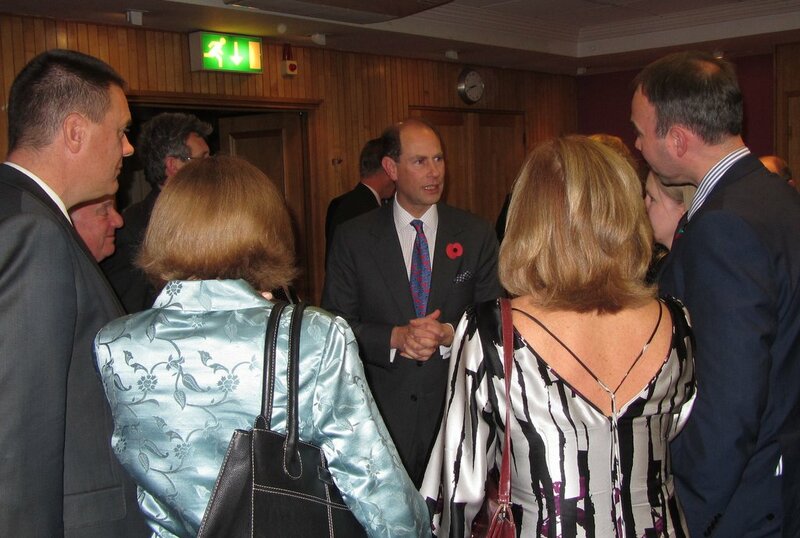 During the interval they were introduced to the Duke of Wessex (Prince Edward), patron of the London Mozart Players, who performed in the concert. They reminded the Duke that he and their older son Danny were contemporaries at Jesus College, Cambridge. When the Duke asked what Danny was doing now, Leni said that he was a teacher in Cornwall. "He seemed very nice," Leni said afterwards. Prince Edward at the anniversary concert: "He seemed very nice." Our bass member Ian Harmer succeeded triumphantly in his goal of walking 14 miles for charity on Sunday March 27. The walk was for the Royal Marsden Cancer Charity and was in memory of Ian's wife Wendy, who died of breast cancer in November 2008.